With winter just around the corner now is the time to ensure both your investment property and your home are adequately prepared. The following checklist will help you tick off the most important areas to consider. Insulation – ensuring your home is well insulated and protected from draughts will not only make for happy comfortable tenants and family members, but it will also reduce energy consumption, resulting in lower energy bills. Start by checking each property for cracks or windows and doors that don’t close or seal properly and repair anything that needs attending to. It’s also a good idea to purchase a few sand snakes to place under doors to seal warmth in and keep the cold out. – Radiant heaters mainly heat people and objects by direct radiation of heat. – Convective heaters warm and circulate the air in a room. – Inverter air conditioning heaters are probably the most energy efficient of the lot, as they don’t lose heating capacity no matter how cold it is outside. 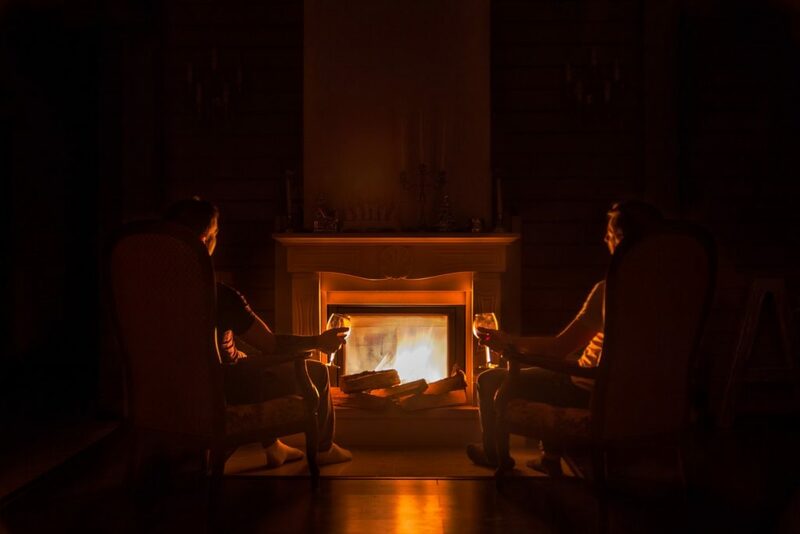 Risk – Heaters and fireplaces are one of the greatest causes of house fires. Last year alone 10% of house fires were caused by heaters and fireplaces and most could have been avoided through proper maintenance. It is recommended to check heaters every 2 years. Call your manufacturer or gas company for a recommended and approved inspector and repairer in your area. If you run gas heating in your home and/or investment property ensure there is adequate ventilation to disburse the fumes. Décor – It’s amazing how much warmth you can add to a room in winter simply by changing some of the décor. While it is up to the tenant to furnish and decorate the property (unless you are renting it as a fully furnished property) adding heavier curtains or blinds can really help to keep the warmth in by preventing heat loss through the glass. At home or in a furnished rental the addition of cosy throw rugs, cushions and floor rugs can do wonders to create a warm inviting atmosphere.